Double glazing for your Derby home from Kedleston Windows is specifically precision engineered to achieve the highest standards and the most exceptional performance. Our quality windows and doors are then installed by our expert team. When we install our impressive double glazing into your home, you will benefit from the latest developments in the industry to ensure your windows and doors provide high levels of security. Giving yourself and your family complete peace of mind. You can choose the perfect authentic replacement windows and doors for your Derby home with our range of luxury double glazing. We can install perfect replica windows and doors. Kedleston Windows are providing the best alternatives for aluminium patio doors in Derby. Finding the perfect aluminium patio doors for you is inevitable considering the ample range of products available and the great installation services we provide. We offer a variety of choices for the design and installation provided: you can choose to acquire a set of aluminium patio doors as a replacement for your back door, you can choose to replace an entire wall, or maybe you would prefer to use your aluminium patio doors as part of a conservatory. All in all, the superior thermal efficiency, high quality and amazing variety of colours and finishes of our collection from Smarts will surely suit your tastes perfectly and will improve the appearance and performance of your home. Despite the size chosen for your aluminium patio doors, the heat from within your house will not be lost faster; the doors will preserve it inside for longer times thanks to the polyamide thermal barrier incorporated. This way, you will be able to save money while also helping the environment. Moreover, the doors are weather resistant and while they will keep the precipitations outside, they will also allow the solar heat to enter your house. When closed, our aluminium patio doors will act as a shield between the outside and the inside, and thus, it will block the outside noises from getting inside the house. You will be able to enjoy the unobstructed views of the outskirts from inside your house at any time throughout the year. You can enjoy it while you relax in your living room or, depending on the size of your chosen doors, you can enjoy the outskirts while you carry on with your daily activities. Additionally, the doors can constitute a great substitute for artificial light in the room, providing a generous amount of natural light to protrude inside your house, regardless of the doors being open or closed. 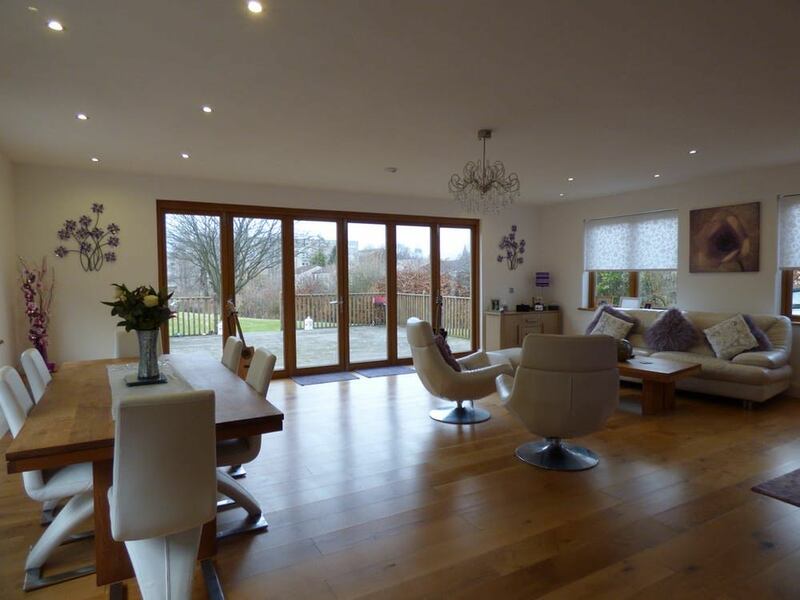 If you are worried about the space occupied while the doors are open, our aluminium patio doors can slide fully to the left or to the right and they won’t occupy any unnecessary space inside your house. What is more, you can use them as a way to connect the inside of your house and your patio in order to get the maximum amount of space. The glass of our aluminium patio doors will keep its smooth and spotless appearance for a much longer time and thus, day-to-day thorough cleaning is not needed. Foggy glass will not be a problem so you will be able to enjoy stunning sights for a longer time. What is more, with the extended guarantee up to 25 years you don’t need to worry about the wood needing repainting or the aluminium patio doors becoming too utilised to function properly. In addition, you can choose our preferred style and colour in order to create the most suitable design to go with the rest of your home. Even without your constant care, the safety of your residence will not be affected thanks to the high security locking systems utilised by our doors. To increase and make the best out of the life span and performance available, we provide quality installation services, as well as additional security systems. Why Go For Kedleston Aluminium Patio Doors? At Kedleston Windows, we pride ourselves on offering outstanding quality and expert installation. Our complete collection of double glazing offers the very best in thermal performance and security for your home improvements. Our highly trained and qualified engineers are committed to perfection, making sure your installation is exactly as it should be. We strive hard to ensure our customers are fully satisfied, both with the product as well as its installation. This is why we work only with industry leading manufacturers for our aluminium patio doors as well as other products. We are fully accredited by FENSA, CERTASS, Stroma, as well as Secured by Design and Trusted Trader. This means that you can always be sure that you will only get the best for your Derby home regardless of the product you will choose. Our superior service and industry- leading products aren’t the only reason why you should choose us. Our aluminium patio doors are some of the best in Derby as well. We don’t believe in overcharging our customers, which is why we try to keep our rates as competitive as possible. To learn more about our attractive aluminium patio doors prices, hop on to our online quoting engine. Alternatively, you can contact us through our contact form if you need more answers. An experienced and helpful member of our staff will be available to assist you. We offer our Derby customers a spectacular selection of uPVC double glazing, featuring the very latest designs and innovations in the industry. Our standard collection from Deceuninck is high performance and precision engineered for quality and elegance. Our luxury double glazing range in uPVC comes from the renowned StyleLine profile, which is crafted using an exclusive manufacturing process to eliminate grooved joints creating a seamless finish which perfectly replicates traditional timber joinery. If you are looking for the most advanced and yet authentic option for the replacement double glazing in your property, then our Residence 9 collection is the ideal option for your home. We install this exquisite range throughout Derby, and it truly is the ideal choice for replica windows and doors. It features all the benefits of uPVC technology combined with the style and beauty of traditional timber. 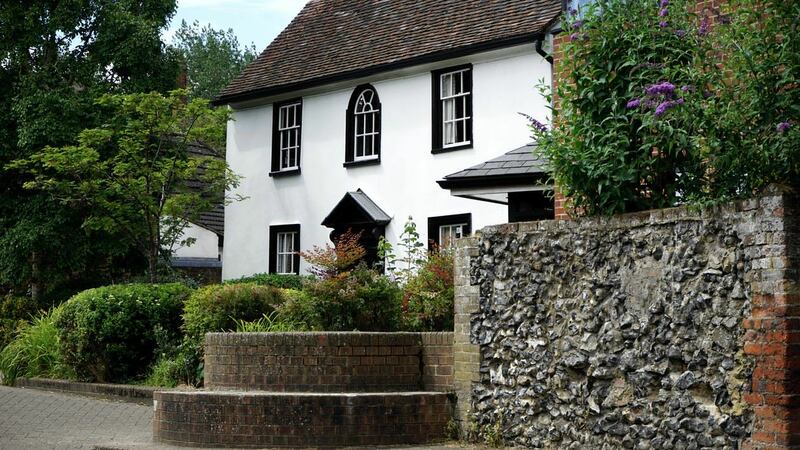 This luxury range of double glazing is so realistic, that it is often used in conservation areas where a natural look has to be approved by the authorities. Our double glazing range in Derby is comprehensive, so we also offer state of the art aluminium windows and doors to our customers. Working with the impressive profile from Smart Architectural Aluminium, our aluminium double glazing offers outstanding all round performance and the most incredible style. With aluminium, you benefit from the option of tailoring your double glazing in either a single shade, or dual colours, from a vast palette of options. Reflect your individuality with stunning aluminium windows and doors. 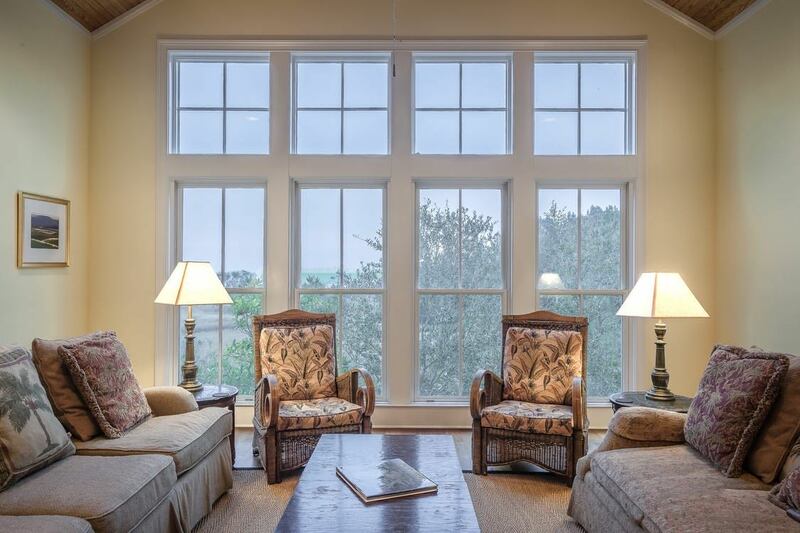 Are New Windows and Doors Cost Effective? Our double glazing is designed to last the test of time, making them exceptionally cost effective, but there are other features too which help to ensure you will make the most of your money with windows and doors from Kedleston Windows. You will save money on your energy bills, thanks to the incredible thermal performance meaning you need to use less heating. In addition to this, the energy efficiency of our products is so great, you could even find your property’s EPC rating improves, making your home more appealing should you ever wish to sell. Can I Choose Anything Other than White uPVC? Our complete range of double glazing is tailored to your personal tastes, so you can opt for a range of personalisation options. Our uPVC windows and doors come in a variety of finishes, including colours and woodgrain effects, and our aluminium range offers a comprehensive collection of shades for you to choose from. An excellent family run business, very professional at all times. Really pleased with the work they did for me would definitely recommend Kedleston Windows. Very pleased with the end result. Tidy workers, no mess left behind! Top class job and service! Very friendly and reliable. Left everywhere clean and tidy.